It’s the place to be when shopping for a handmade Hawaiian product. 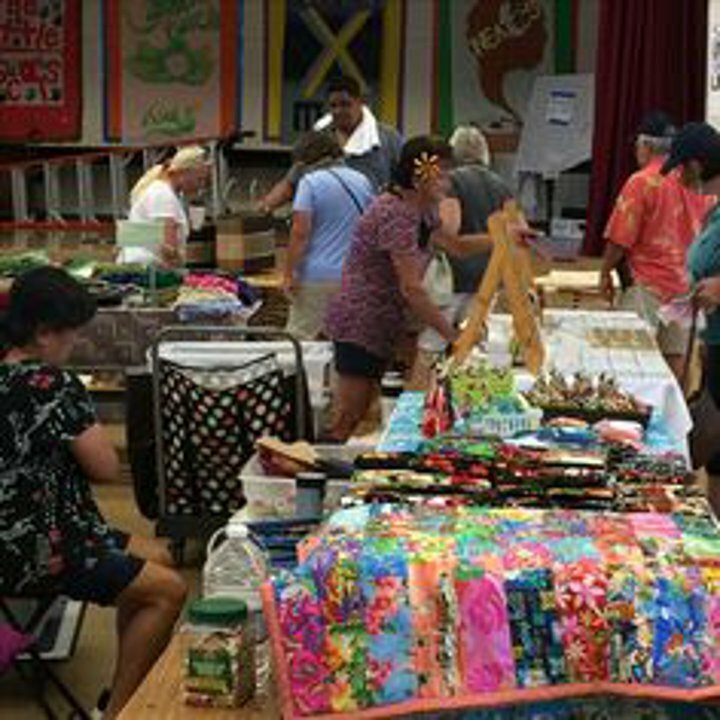 Shop with confidence and enjoy the wide array of local Kauai artisans and crafters that the Kauai Island Crafters Fair bring to their monthly events. Each artisan and crafter showcase their high standards of quality made craftsmanship into their work. 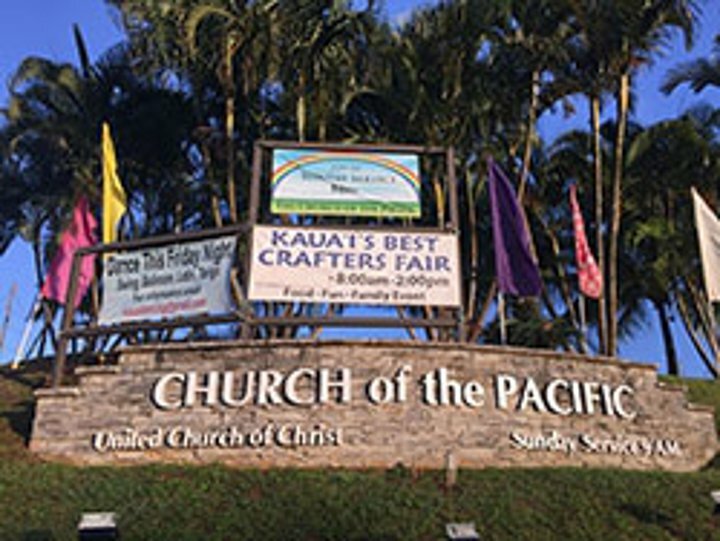 Original and fine products like Niihau & sunrise shell jewelry, bone carvings, water color paintings & prints, note cards, sun catchers, American traditional & Hawaiian quilts & futons & blankets, sewn gifts, fragrant floral soaps, wearable art, Hawaiian print towel wraps, Hawaiian tapa prints & bags just to name a few.